The use of stainless steel could almost be regarded as commonplace, as it’s well-known for being used in a multitude of applications. 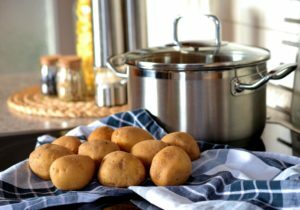 What are the most common uses of stainless steel and why is it so popular? Stainless steel is a popular steel for use in both vast architectural administrations and for everyday applications, due to its strength, resistance and reliability. Stainless steel is low maintenance due to its properties and longevity, and it’s recommended for use as it’s recyclable. Be aware: Sometimes, the resistance of stainless steel to corrosion can be impacted if its contaminated, which can happen during fabrication and machining processes. This can be rectified by the passivation of stainless steel. Stainless steel is popularly used for cookware, kitchen utensils and cutlery. This is because it’s hardwearing, corrosion resistant, and it doesn’t affect the flavour of the food when used for food storage or production. Due to the resistance level, foods with high acidity won’t cause damage. There are different grades of stainless steel, and there are two in particular that are popular for interior and exterior lighting products. Stainless steel 316 is a marine grade stainless steel, that contains Molybdenum. This element ensures that the stainless steel has a higher resistance to corrosion against salt water. The more commonly used stainless-steel grade used is 304. It’s still corrosion resistant, and suitable for most environments, but not for placement in coastal areas. 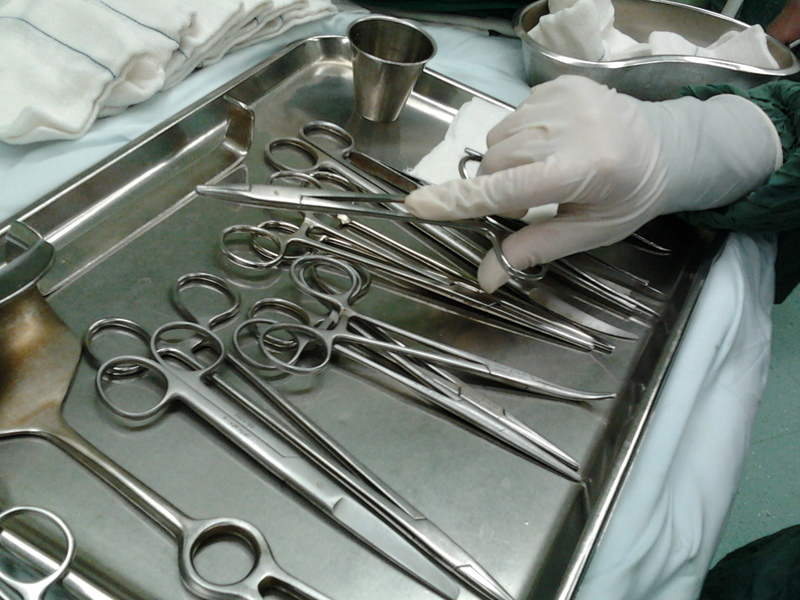 A common use of stainless steel is in the production of dental and surgical instruments. This type of material is used because of its corrosion resistance, but also because it is easy to sterilise. This makes stainless steel suitable for medical environments, as the hygiene efficiency of the item can be guaranteed. As stainless steel is a strong, resistant metal, it’s commonly used in the construction of modern buildings; perhaps most famously, the Chrysler Building. It’s used for both interior and exterior design, from train stations to cooker tops and splashbacks. The protection level of items can be reinforced with stainless steel passivation. Increase the longevity of household items and more by using steel passivation to add a transparent, protective, oxide film. Dorsetware provides steel passivation services and metal finishing. To enquire about the passivation of stainless steel in Poole or to get a quote, speak to one of our electroplating team members at Dorsetware on 01202 677939 or use our online contact form.